Is Zochlin invalid for a man’s Mikveh? 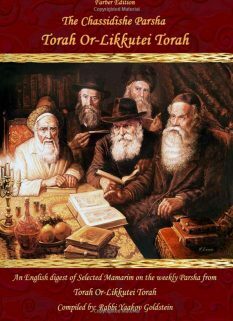 Many Poskim rule that a Mikveh which is Zochlin is invalid for purification of the state of Keri. Others however rule that it is valid for purification from the state of Keri. May a man immerse in a Mikveh with a filter? *For proper understanding of the terms and ruling below refer to the next supplement for all the details and clarifications on this matter. It is best for a man to immerse in a Mikveh that is valid [at least Bedieved] even for women and Keilim, in order to benefit from both purification of Keri and Tosefes Taharah according to all opinions. Regarding filters: If the filter does not pose an issue of Zochlin or Sheuvim [see supplement for different types of filters and their law] then it is valid according to all. Many men Mikvaos today use a tube filter that is submerged within the water on the basis that it does not pose a problem of Sheuvim or Zochlin. In the event that the Mikveh uses a filter that poses a problem of Zochlin or Sheuvim, it is best to immerse in a different Mikveh that does not contain a problematic filter. This applies even if the filter is currently turned off, nevertheless if it poses a problem of Sheuvim it is best to immerse in a different Mikveh. However Bedieved, or in a time of need, one is not to refrain from immersing in such a Mikveh. 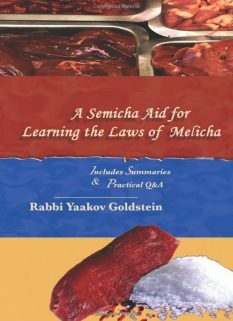 In the words of the Minchas Yitzchak, “certainly one is not to be stringent [by a men’s Mikveh] all the stringencies taken by a women’s Mikveh, especially if one does not have anywhere else to immerse”. 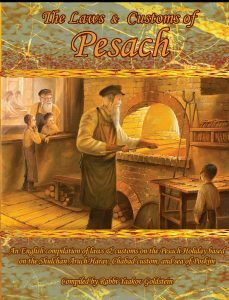 May a man immerse in a Mikveh while it is being filled with water? Yes. However it is a Hiddur to avoid doing so. May a man immerse in a Mikveh while it is being emptied of its water? No. However in a time of need one may certainly immerse in such a Mikveh and he receives reward for doing so. May one initially use a swimming pool as a Mikveh? If a Kosher Mikveh is available one is not to immerse in a swimming pool. This applies even if the pool does not contain a filter. If a Kosher Mikveh is not available one may immerse in the pool, making sure to turn off the filter prior to doing so. If one is unable to turn off the filter he is nevertheless not to refrain from immersing in the pool if there is no other Mikveh available. May men immerse in a women’s Mikveh? Some Poskim rule men may even initially immerse in a woman’s Mikveh and we do not assume this will detract woman from visiting the Mikveh. Practically men are not to immerse in a women’s Mikveh if there is a men Mikvah available. If another Mikveh is not available it is permitted to immerse in a woman’s Mikveh if doing so will not cause women to be deterred or challenged in going to this Mikveh as a result of the men’s immersion. If however one has established that there are women who are disturbed by this matter then the men may not immerse in the Mikveh. However regarding Erev Rosh Hashanah and Erev Yom Kippur it can be arraigned for the men to immerse, although care should be taken to switch the waters afterwards and clean the Mikveh in anticipation for the woman’s immersion. A Mikveh that contains water that is flowing from it is defined as Zochlin. 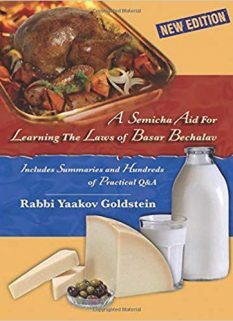 Minchas Yitzchak 3/64; Kinyan Torah 1/33; Mishneh Yosef 4/3; Piskeiy Teshuvos 88/6 [that initially one is to use a Mikveh that is Kosher with all the Hidurim]. As according to many Poskim Sheuvim is only valid for Keri and not for Tosefes Taharah. As Sheuvim is valid according to all to purify from Keri and Zochlin itself is a dispute if valid for Keri, and it is also disputed whether the filters we use today are at all defined as Zochlin even for a woman’s Mikveh. Hence one is certainly not to refrain from immersion due to a problematic filter. Beir Moshe 5/21; This matter is disputed in Poskim regarding whether it is considered Zochlin. [See supplement on men immersing in a Mikveh with a filter.] The Beir Moshe ibid concludes that one may be lenient regarding a Baal Keri. As the Mikveh is considered Zochlin. See Minchas Yitzchak 3/64; See Piskeiy Teshuvos 88/6 which states that a pool is [even initially!] valid even if its filter is working. This is not fully accurate as explained in the supplement and footnotes below. Nevertheless in a time of need certainly one is not to refrain from immersing in a pool with a filter. 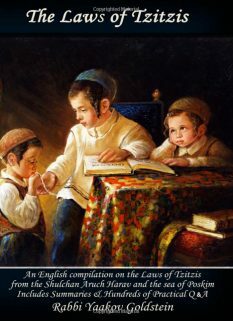 As pools are mostly made of Sheuvim, which is invalid for Tosefes Taharah according to many opinions, as explained in the introduction above, and the next supplement. Furthermore, even according to the lenient opinions mentioned there, they agree that it is proper to initially immerse in a Mikveh that is valid even for women. In order to avoid the problem of Zochlin according to all. As according to some Poskim the filters used in pools are not considered Zochlin. [See Supplement and Piskeiy Teshuvos 88/6] Furthermore according to some Poskim Zochlin is valid for a Baal Keri. 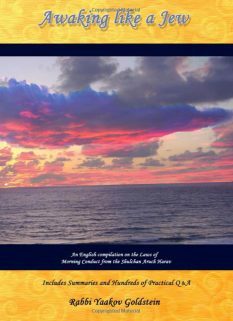 See supplement on men immersing in a Mikveh with a filter. He states that there that this is the custom in many cities that the men and women use the same Mikveh and there was never a protest regarding this matter. In the city of Prague the men, including the Rav and his Beis Din all used the women’s Mikveh. Furthermore there is actually benefit in this as the men, who understand the laws of Mikveh, will be able to visit and determine the Kashrus status of the Mikveh and fix any problems that may have occurred over the years. See there for the fierce wording used against those who want to forbid men from going to a woman’s Mikveh under the basis that it deters the women from going. Igros Moshe ibid that so was the arraignment made in the Mikveh in Detroit.